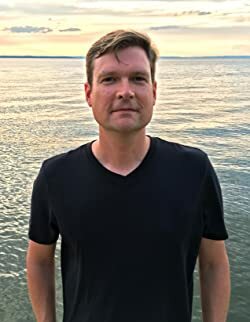 Josiah Bancroft started writing novels when he was twelve and by the time he finished his first, he was an addict. Eventually, the writing of Senlin Ascends began, a fantasy adventure, not so unlike the stories that got him addicted to words in the first place. He wanted to do for others what his favourite writers had done for him: namely to pick them up and carry them to a wonderful and perilous world that is spinning very fast. If he’s done that with this book, then he’s happy. 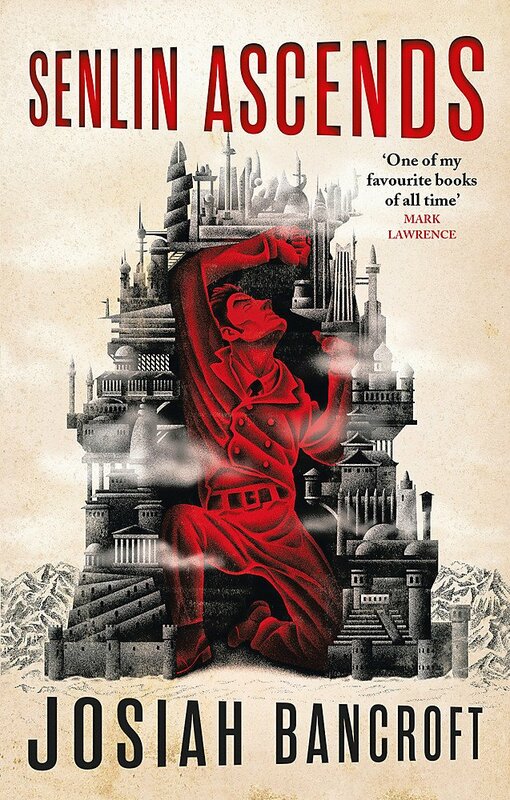 To find her, Senlin must enter the Tower of Babel – a world of geniuses and tyrants, of menace and wonder, of unusual animals and mysterious machines. He must endure betrayal, assassination attempts and the long guns of a flying fortress. And if he hopes to ever see his wife again, he will have to do more than just survive . . . this quiet man of letters must become a man of action. This book is a wonderful surprise, a steady building strong story with twisting turned imaginative design and evocative prose. I was all set to dislike this book. Its steampunk as far as i can see with all its little machines and airships, and that for me is as bad as Sci-Fi, neither genres i really like, yet there keeps popping up these amazing surprises in both generes, little nuggets of brilliance. Writers with such a wonderful style of writing and a depth of imagination that goes beyond describing the immediate surroundings, to an immersive style that creates the world and every nuance down to the smallest item while still letting the imagination soar free, to add colour, sound and smell to the prose. In all the journeys of Senlin there are many hints and teases dropped, often misdirection, but then looped back to later. leaving you reading but also speculating, what is the tower? why are things the way they are? what is its hierarchy? but this is backdrop and tease to the the story of a mans struggle, his search for his identity and his wife, his search to understand the tower, something he thought he knew intimately, but now knows he knew nothing. Josiah Bancroft has created some wonderful characters and an amazing backdrop, and if you stick with the slow build of the story then you will be rewarded in spades by this book, i look forward to book 2.